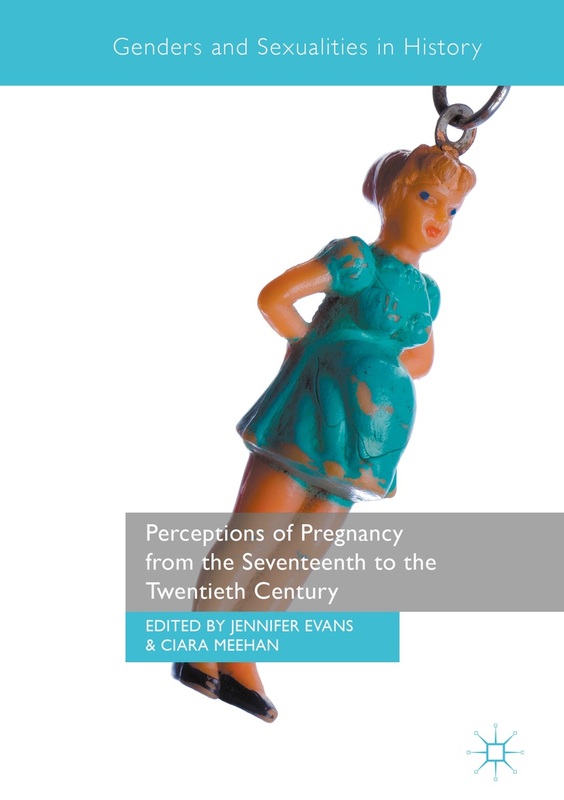 The UCL Centre for Early Modern Exchanges is hosting on the 20th of May a Lecture on Mary I Phantom Pregnancies. This entry was posted in Events, Past. Bookmark the permalink.